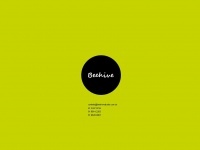 Beegames.com.br - Home - beegames - Spread the Fun!!! 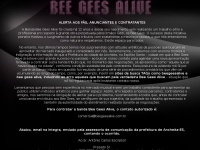 Beegames.com.br - - Home - beegames - Spread the Fun!!! 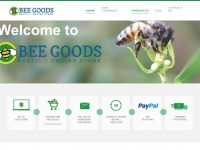 The beegames was founded to entertain, amuse and make life easier and happy. Create games is our passion and our art. Are you ready? We are. Spread the Fun! 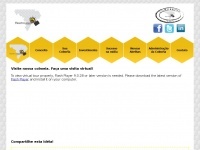 O webserver de Beegames.com.br se encontra em Brazil e é operado por Locaweb Serviços de Internet S/A. 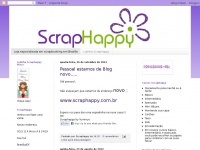 Neste webserver se encontram outros 85 sites. A lingua desses sites é principalmente o português.